Winter is coming and will you be prepared? 1. Women's knee high socks make great toddler leggings. 2. 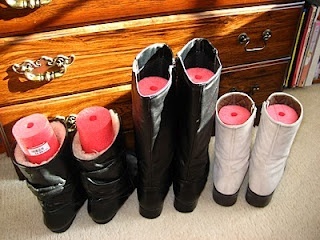 Cut out wool insoles for extra warmth. 3. Make your own simple snuggie. 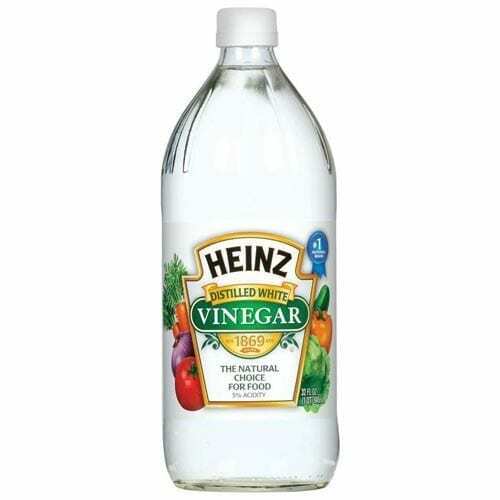 There's a simple tutorial that can be found here. 4. If you don't feel like making a snuggie, just wear a robe backwards. 6. Stuck in the snow? Try Kitty Litter. 8. Pretty? No. Practical? Absolutely. 9. 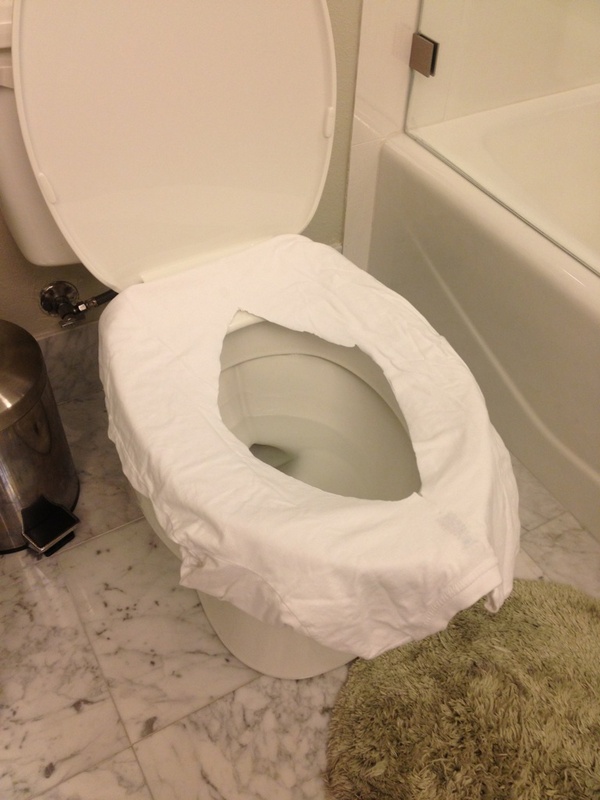 People with circular seats will have to improvise . . .
10. Bring a piece of cardboard to put under your feet at outdoor stadiums in the winter. 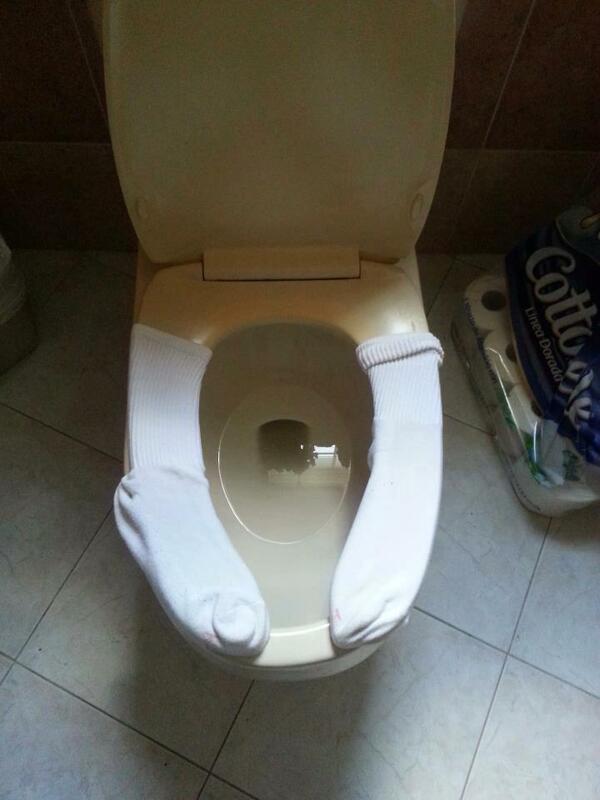 It will go a long way in keeping your toes warm. 14. 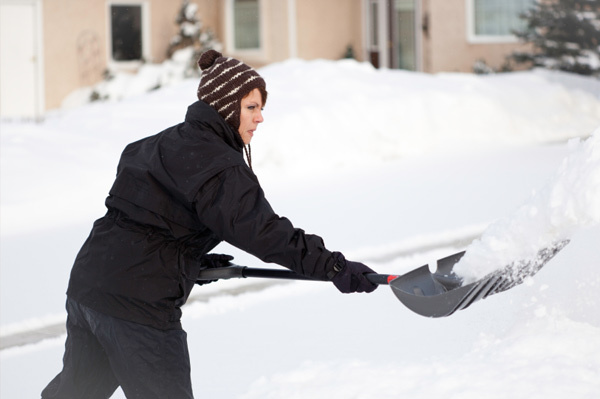 When shoveling snow, spray the blade with a silicone-based lubricant to help prevent snow from sticking. 15. When parking outside during the winter, park your car facing east so that the sun will defrost your windshield as it rises. 16. No waterproof shoes? Use sandwich bags on top of your socks. 17. 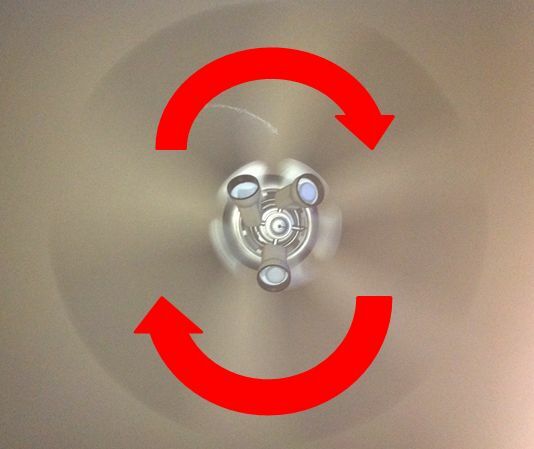 Make sure your ceiling fan is spinning on the low setting in reverse (clockwise) during the winter months. It will re-circulate warmer air trapped near the ceiling down to floor level. 19. 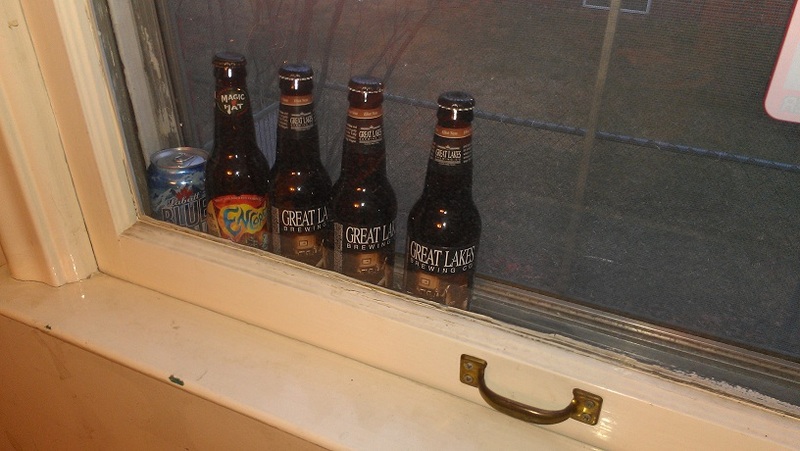 Place beer between the inner and outer window (as long as it's not freezing) to free up some fridge space. 20. Recycle sweaters into mittens. 21. Dry your boots without the mess. 22. Use a razor to shave the pills off your hoodie and to make it look new again. 23. Cold remedy: Lemon, Ginger, and srirach sauce. 24. Turn your old sweater into slippers . . . regular or kitty cat.